Here you can find images of my projects and happy customers. During June Onnelan eläimet will open a webstore. Design by Anu has designed handmade products aimed for dogs, cats and horses. Image to the left is a little sample of what's coming! 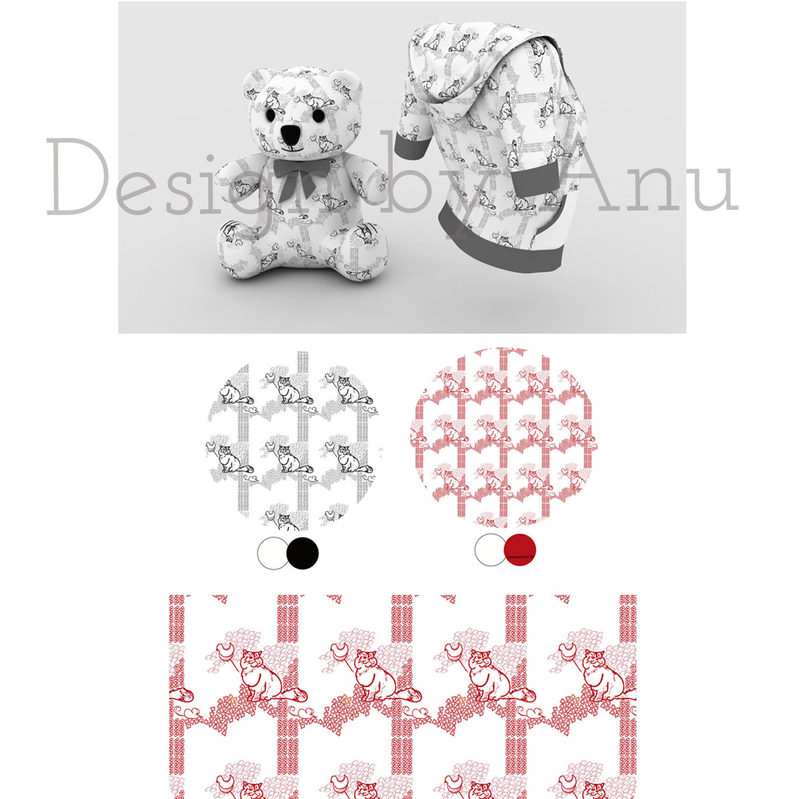 Design by Anu is working with Pipana, a new Finnish design collection of handmade items for children and the childlike. It draws inspiration from the northern nature and its materials, creating playful and environmental friendly items. We help them by manufacturing the plywood products.